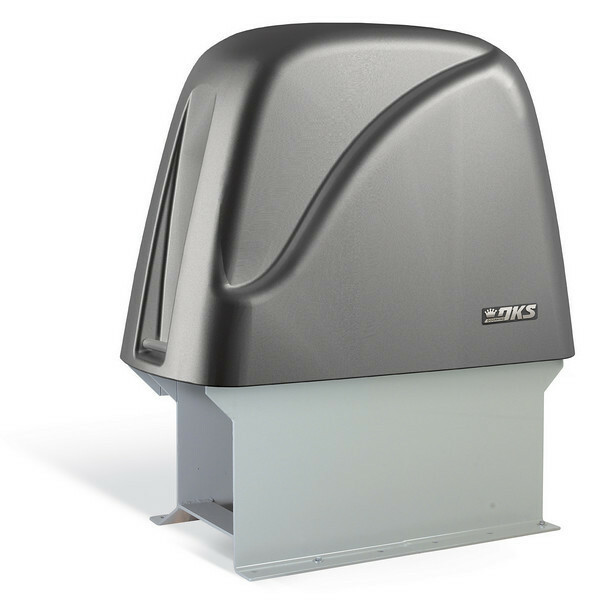 The DKS 9500 series operators are designed to operate very heavy vehicular slide gates in limited Class III & restricted Class VI applications only. Not meant to serve the general public. The 9500 series uses a high tensile steel alloy roller chain as the pulling medium, which is immune to slippage and un-even terrain and simplifies installation. These operators include a speed control module which allows the user to set the speed of the gate and have a slow-start and slow stop function as well.